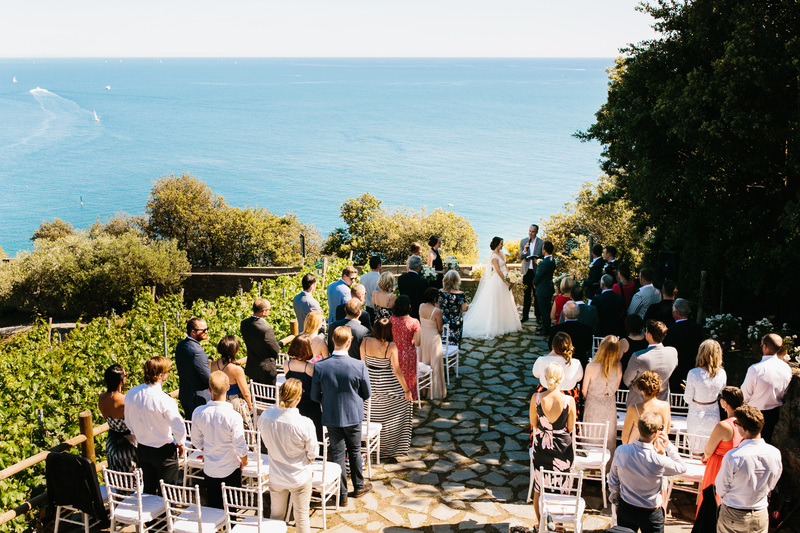 It’s official, with an audience of over 4.5 million, the stunning wedding of Wylie and David, has become the most talked about destination wedding in Italy on the Cinque Terre to date. 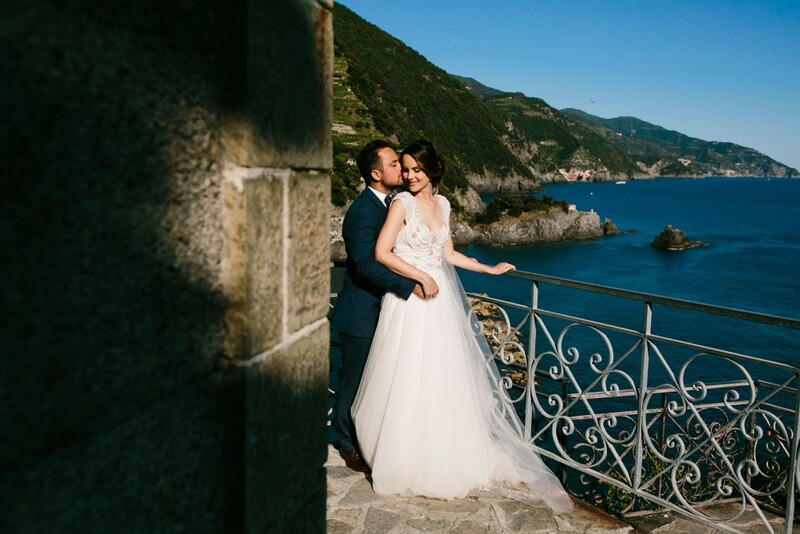 Following their destination wedding in Monterosso, the most northern medieval village of the Cinque Terre, Wylie and David’s wedding was reported in wedding media greats including Wedding Chicks and La Bride, reaching an audience of 4.7 million worldwide. 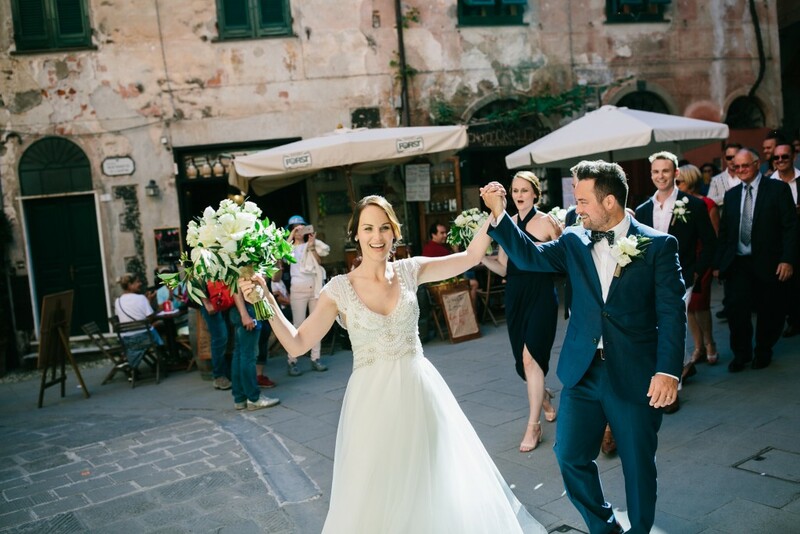 And to top it off, Wylie and David’s best man, James Trethewie, recently won hearts in the Australian Bachelorette stating that Cinque Terre Wedding had thrown the best wedding he’d ever been to! Pretty spesh! 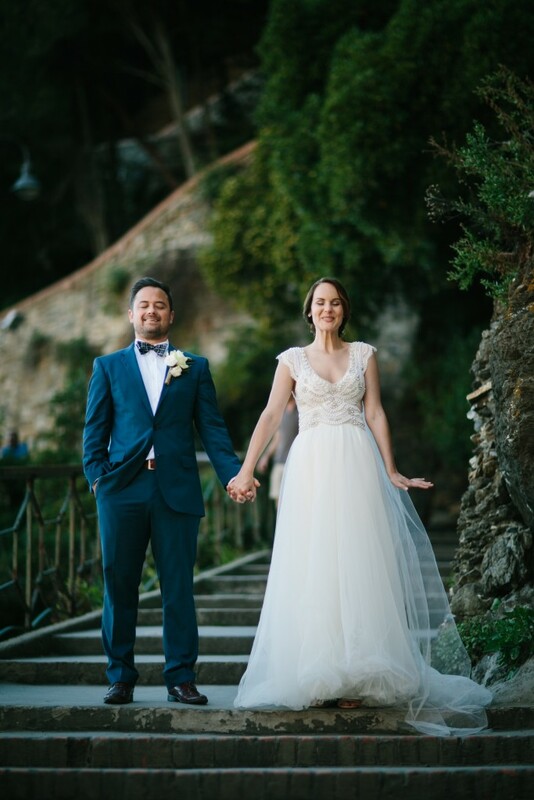 So, we are super excited to have the fun spirited couple, Wylie and David, share their love story, top tips, favourite pics and video trailer of their destination wedding in Italy, giving future brides and grooms a great insight into what it’s like to plan a destination wedding in the Cinque Terre. 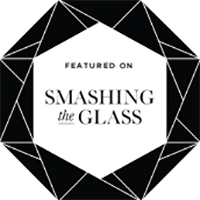 For clever legal eagles, Wylie and David, it all began during an internship at an Australian legal firm where David admitted that Wylie was his “clerkship crush”. From crush to lifetime companion, David popped the big question at his family’s retreat, Crystal Palace in the Byron Bay Hinterlands, Australia. Surrounded by the world’s biggest and most beautiful crystals, David got down on one knee and asked Wylie to be his “Mrs Thorpe”. And, so began their adventure into the ever after. We first met the genetically blessed loved up couple on their way to London. 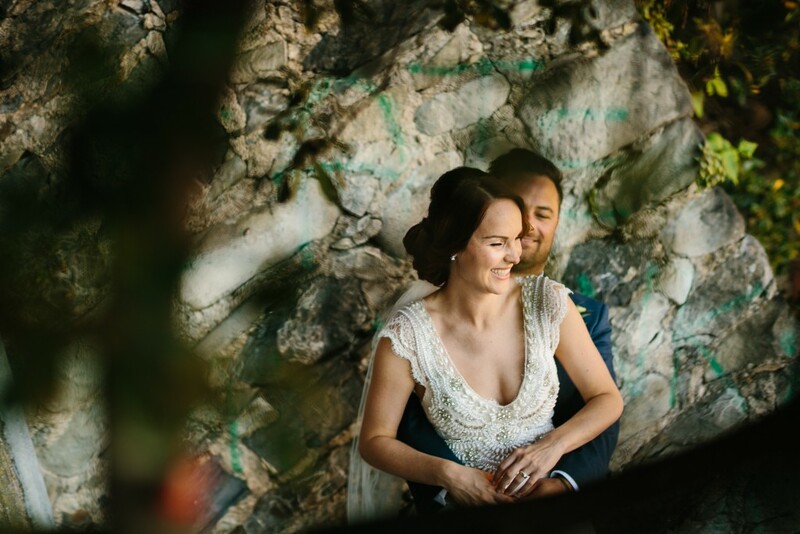 They had plans to take working abroad to a whole new level – work two years in London and then fly home via a destination wedding in Italy on the Cinque Terre. The best long-haul trip we’d ever heard of! 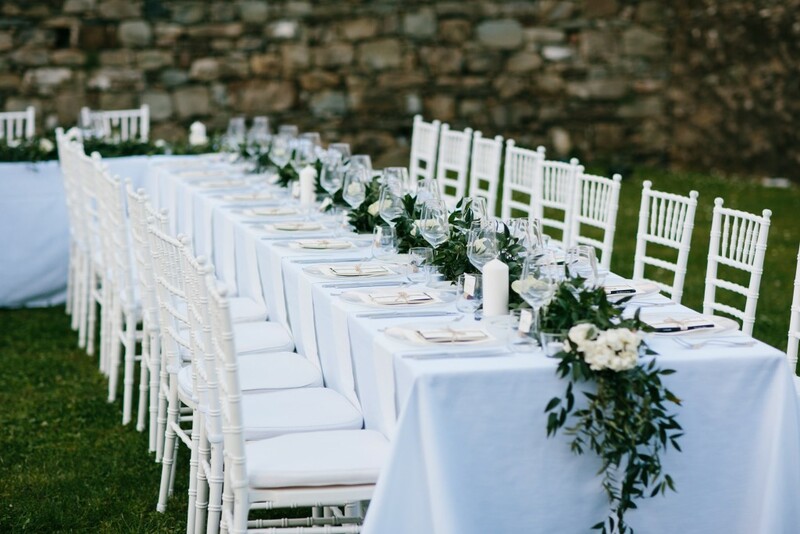 So, we got to work straight away to create a bespoke destination wedding in a vineyard that had rustic chic charm to reflect the couple’s natural beauty and warm nature, and then spritzed it up with a touch of elegance for their cleverness. 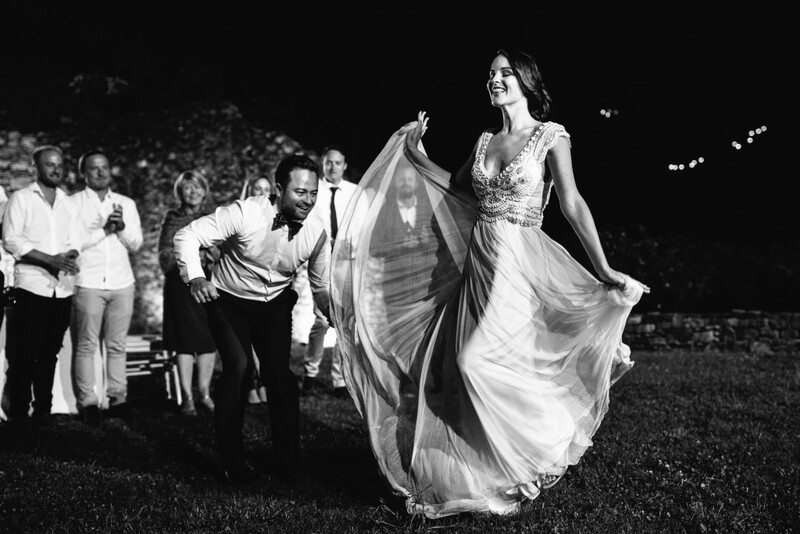 In their own words, Wylie and David, share their 5 top tips for planning a destination wedding in Italy on the Cinque Terre plus 5 and a bit of their favourite pics taken by photographer extraordinaire, Julian Kanz, along with the video trailer of their wedding captured by brilliant videographer, Pure Wedding. 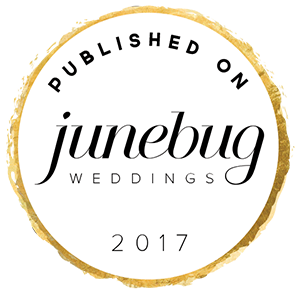 We thought that having a destination wedding was the perfect way to celebrate the biggest day in our lives. 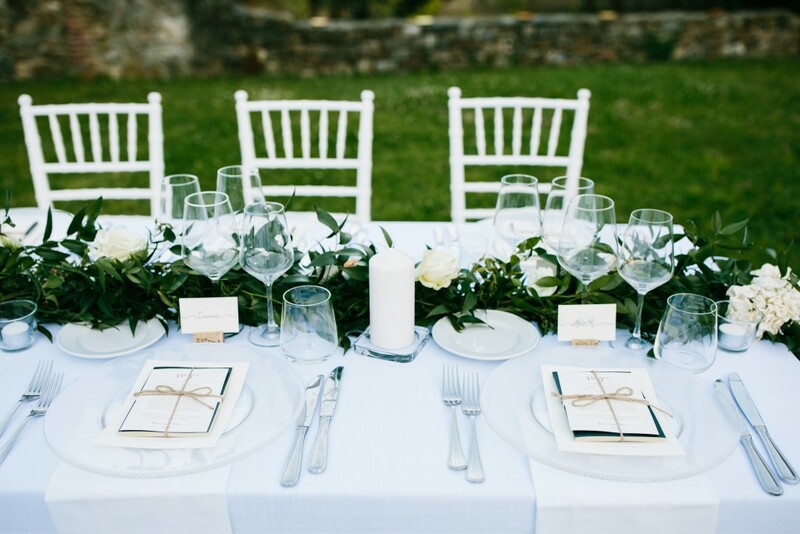 We wanted a small, intimate wedding surrounded by those closest to us. We had been living in London for 2 years, and thought that getting married on the way home to Australia would be the most amazing way to top off our 2 years of love and adventure! Dave visited the Cinque Terre when he was younger and always had an affinity with the region. When we first arrived in Europe in 2014 we travelled through the Cinque Terre and immediately fell in love with the place, particularly Buranco Vineyard in Monterosso! 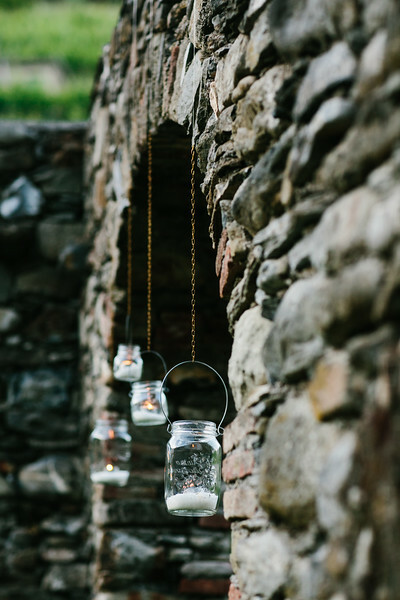 After meeting Melina and realising that a wedding here was possible, we knew that this was the perfect place to say “I do”! Melina was amazing. 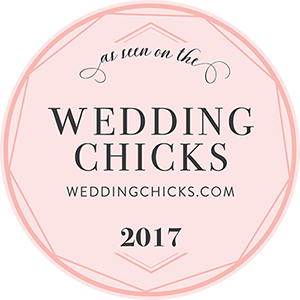 In the lead-up to the big day we had regular skype calls to sort out the details, which were easy to tick off and very well organised. We were lucky enough to visit from London once or twice to visualise how everything would look. 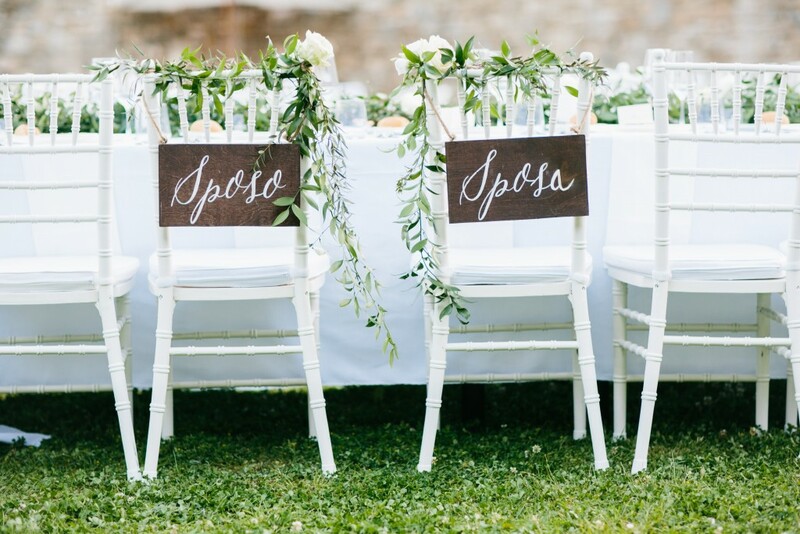 Everything was handled with ease by Melina – from our strange request for a french-inspired cake to satisfying our ultimate ‘italian wedding fantasy’ and parading through the town to the cheers of the villagers!! 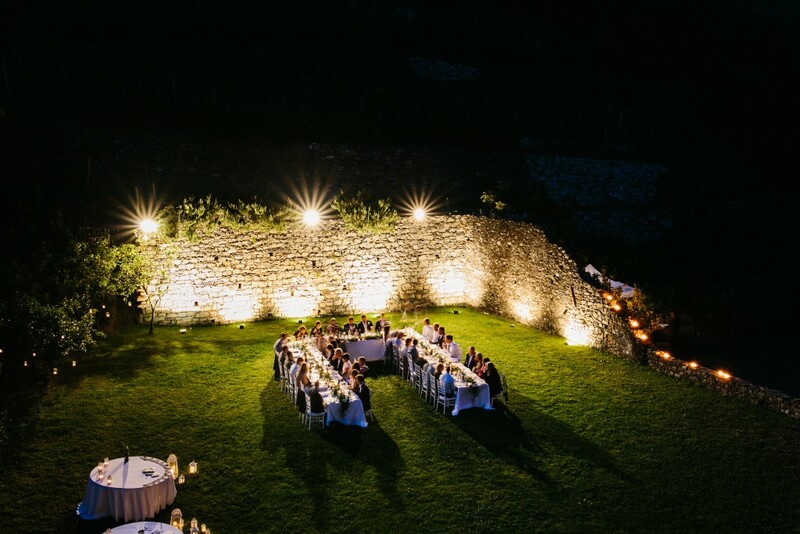 The best (and scariest) part of the day was standing up on the terrace above Buranco Vineyard, with the Mediterranean Sea as a backdrop, in front of all of our nearest and dearest family and friends who had flown from every corner of the globe and saying “I do”. Also… the amazing food and drink was a major plus! Seeing the look on everyone’s faces when we began our choreographed dance was another highlight! Relax. Everything will happen exactly how you plan in your head. Melina and all of the people around her (including her awesome husband Matteo!) 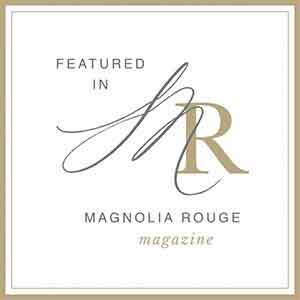 are amazing, and can sort out any issues that may pop up. 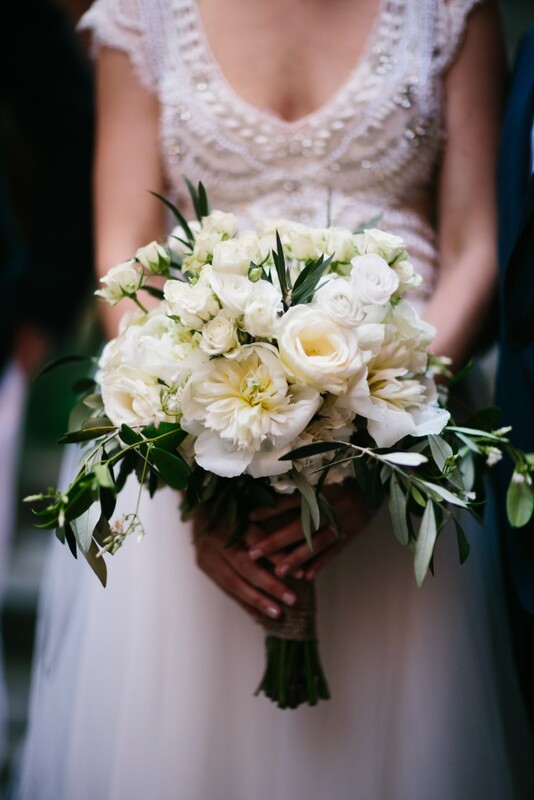 Due to the location, the suppliers are limited for certain things (and can lead to some obvious costs), but Melina can sort anything out, and in the end while things like hair and makeup may be a little more expensive that what you expect “back home” other costs are a lot lower (such as food and drink). Also, practice a little italian before you arrive! 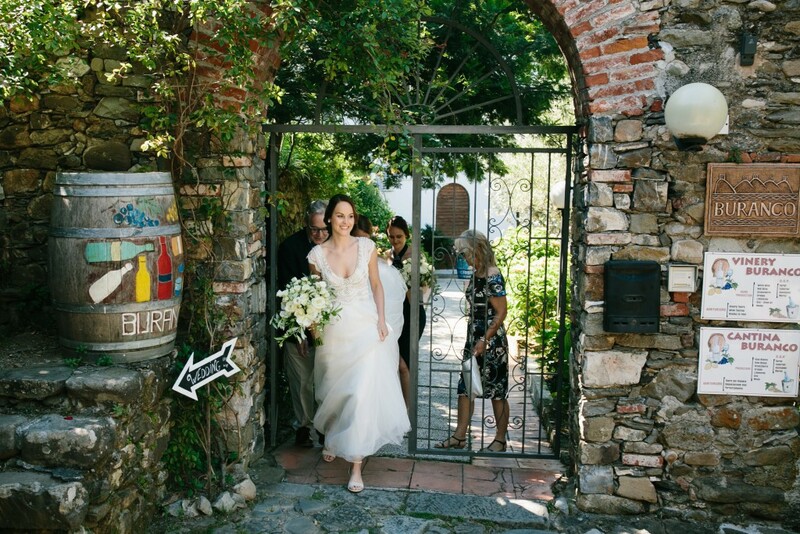 For more information on what your destination wedding in Italy on the Cinque Terre can look like contact us.